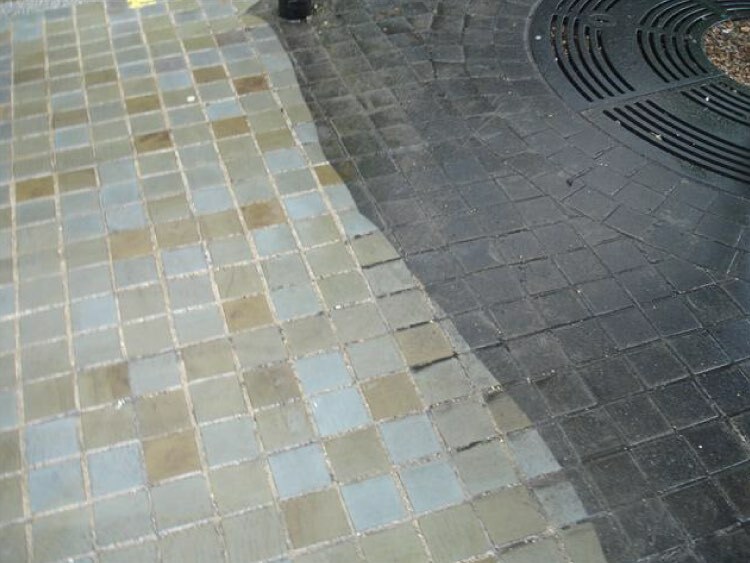 Keeping on top of your city & town centre paving cleaning can be a challenge but with Blast Away we complete regular scheduled cleans to ensure you control the level of chewing gum littering issues. 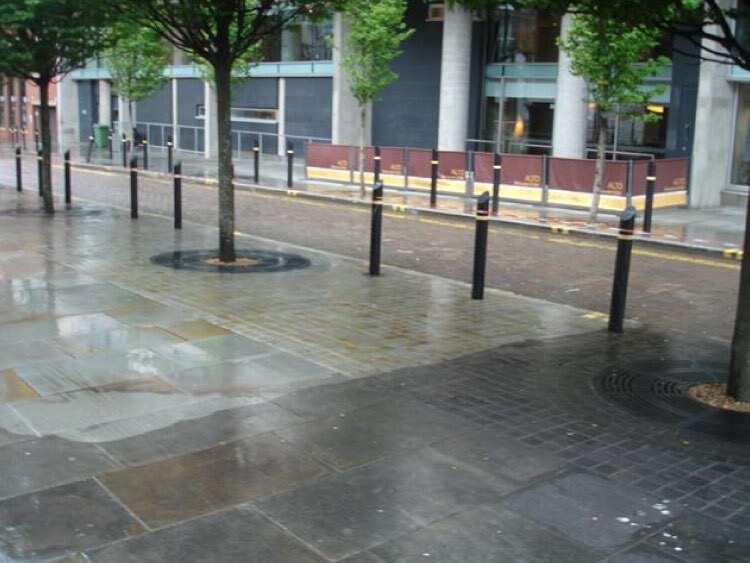 Blast Away can undertake large areas of paving to be cleaned with several operatives and professional rotary cleaning equipment. 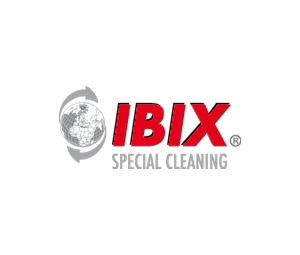 Available 24 hours a day and willing to have a team operate through the night when there’s less pedestrian traffic, we are confident our cleaning techniques are to your satisfaction. 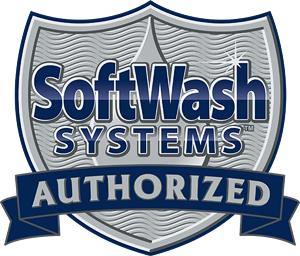 • We use Falch pressure washing systems. These are hot water machines that produce up to 150°c. Made in Germany and are the most reliable systems in the world. • Our vans have mounted hot water pressure washing systems powered by diesel and don’t require your mains electric. • Our vans have mounted hose reels. Both high pressure and delivery water hosepipe to tank. • On board water tanks. 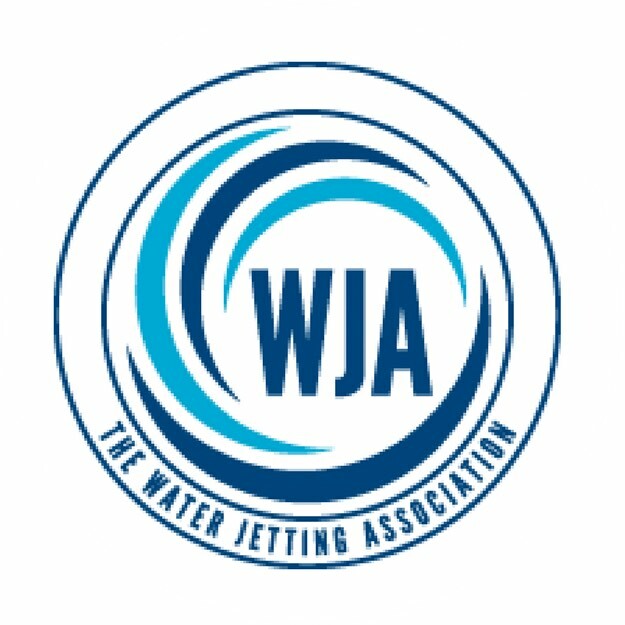 • Water standpipe contracts with water authorities. • Generators to supply power for lighting & wet & dry vacuums etc. • Our vans carry first aid and eye wash stations and also fire extinguishers for emergencies. • SAFE Contractor Approved Accreditation. • Our operatives hold Safety Pass Alliance(SPA)passport cards. • Fully Insured – £10m Public Liability & £10m Employers Liability. • Supply Risk & COSHH Assessments & Method Statements on request. • Operatives hold CSCS cards. 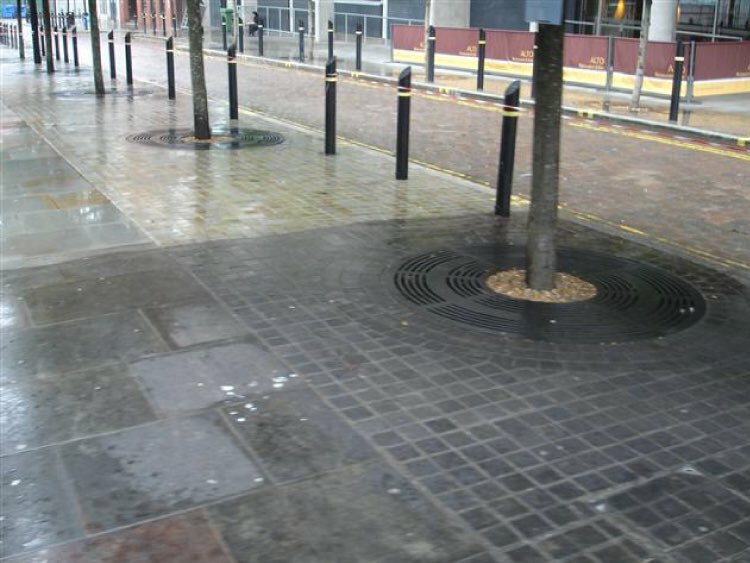 Keeping your city centre clean can be the difference between people visiting the city centre or avoiding it. At Blast Away our team can schedule regular city centre cleaning. 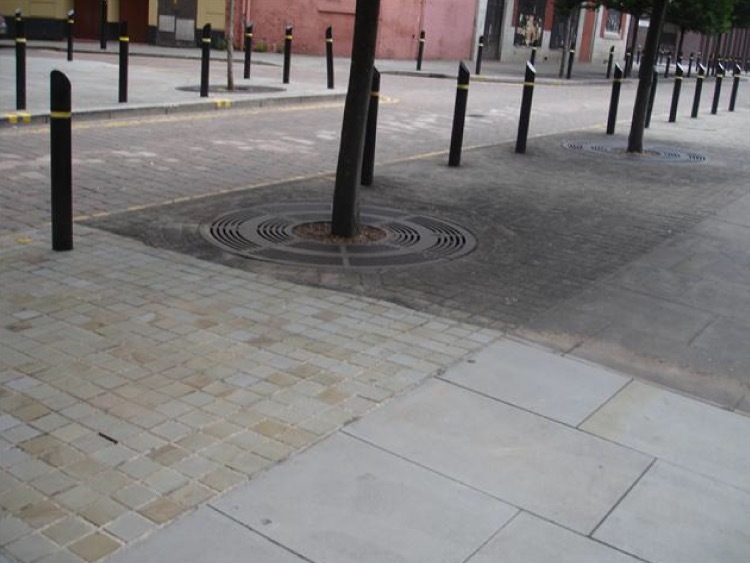 Take a look at some of our recent work and how our cleaning services can help your city.